Want it by Thursday 25th April? Order within 17 hours, 21 minutes and choose Royal Mail Tracked 24 Hour at checkout. Available in a beautiful variety of pattterns the Suffolk Shirt has been created in with a classic tailored fit. Durable and comfortable the material contains 3% elastane which adds an element of strecth to this shirt. 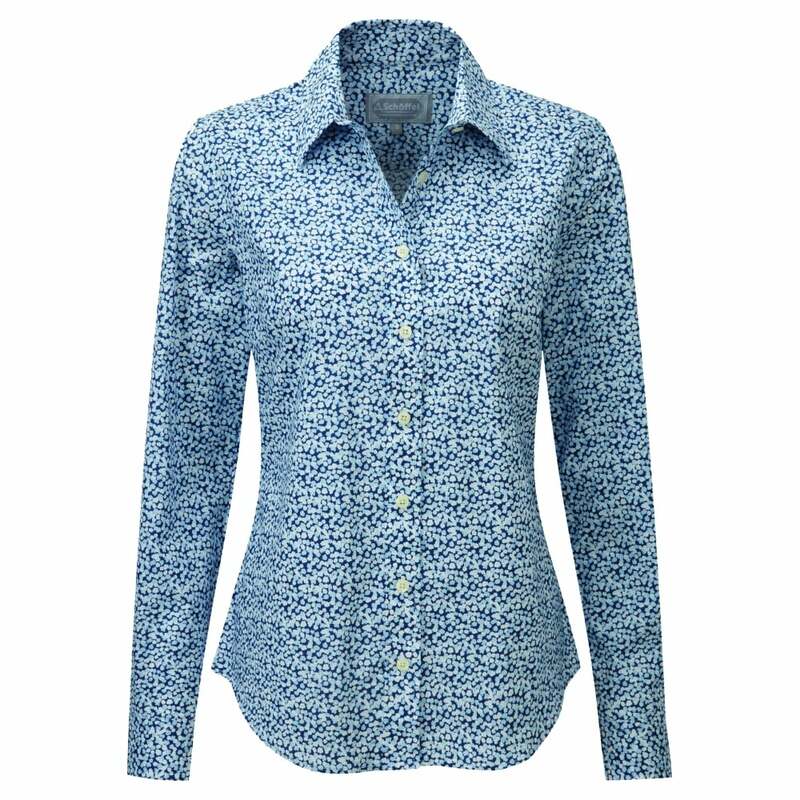 Soft cotton helps create a shirt that is breathable and easy to wear. Perfect dressed up with a skirt for the office of teamed with jeans for a casual weekend look.